The St. Joseph County Animal Shelter sponsors an animal adoption program to match unwanted animals to appropriate homes and responsible pet owners. 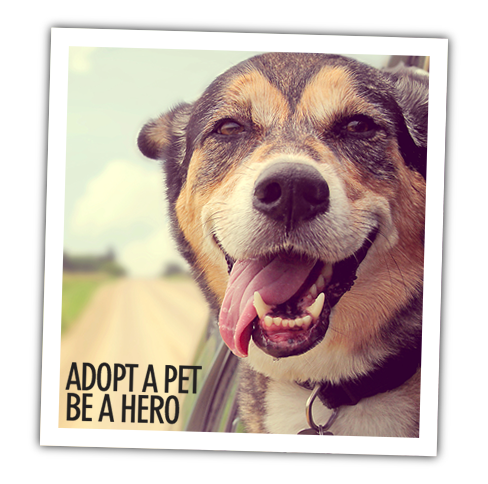 Persons wishing to adopt an animal can visit the animal shelter and choose from a wide variety of dogs and cats. The shelter is open for adoptions Monday through Friday from 9 am to 4:30 pm and the 1st Saturday of every month from 9 am to 12 noon. Impounded dogs shall be eligible for adoption after four (4) working days. Seven (7) calendar days if the dog is wearing a collar. Impounded dogs not claimed after four (4) working days may be adopted for a fee of $75.00. Of this fee, $25.00 will be held as a spay/neuter bond and returned upon proof of the dog being spayed or neutered. $40.00 of this fee will be held as a license bond and returned upon proof of spayed/neutered, rabies vaccination and license purchase. Cats can be adopted for a fee of $35.00 of which $25.00 will be returned upon proof of the cat being spayed or neutered. View adoptable animals at Animal Control through the Animal Rescue Fund page. View adoptable animals at Animal Control through our Petfinder page.